What most of you would consider a “bad” client is a person who refuses to pay for services provided or insists on lowering the cost of the medical services. And for the biggest part, no-payers really are the most frustrating type of clients vet professionals encounter. 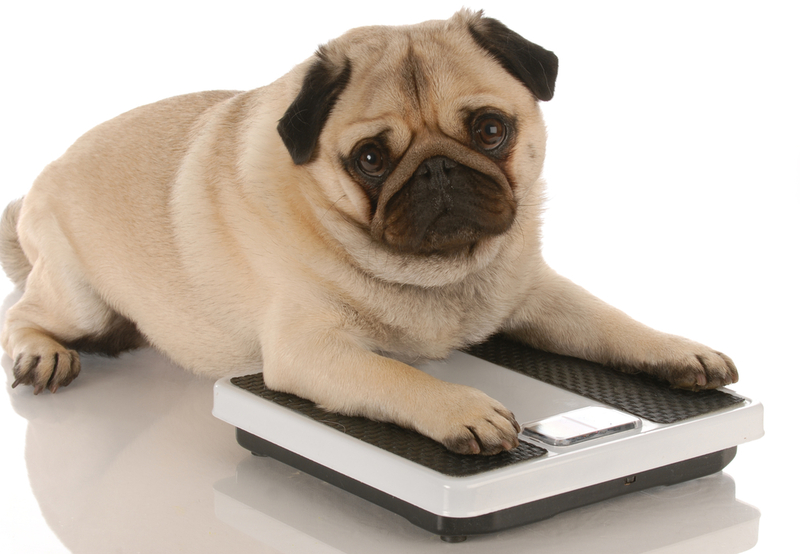 But there are also those that keep repeating “I read on the internet that…,” or “There’s no way Fluffy is overweight, are you calling my dog fat?” Here are tips on how to deal with each category of these clients. Mentioning the cost of the services before-hand will make those clients with ‘snake in their pockets’ think twice before you even start with the examination. If you are still not sure whether they will pay at the end ask them to leave a minimal deposit before all the procedures start. It’s easier to ensure your hard work being fairly rewarded at the end instead of chasing people for their debts over time. If you trust someone enough you can even offer partial payment and payment plans, but keep paying in full as the first option. 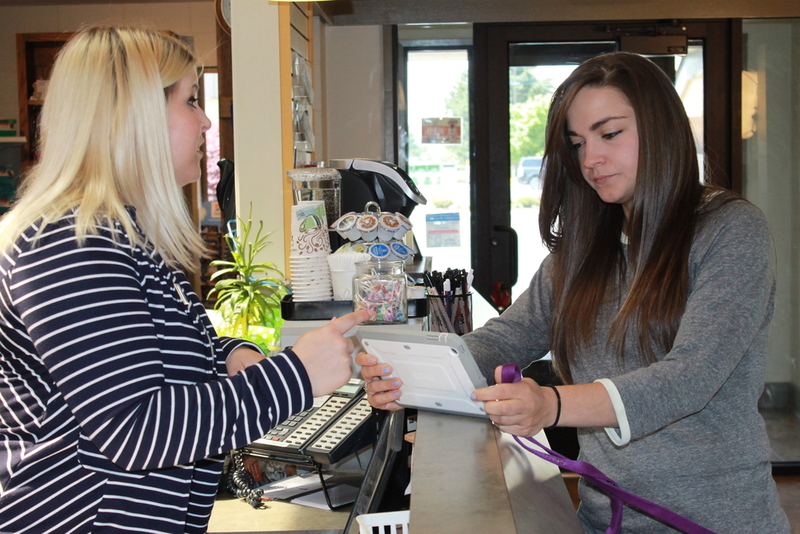 Owners also want to know where their money went, so get that fancy tablet of yours and show them all of the tests you performed, the outcome, treatment plan presenting all of the hard work being done. The situation with overweight pets has definitely turned into an epidemic. One of the main reasons is that feeding one’s animal enhances the human-animal bond—and some owners take it to an extreme. without realizing they are putting their pet at risk. Using harsh words won’t change anyone’s opinion and furthermore will make the clients angry. What you as a veterinarian have as the strongest weapon is information and facts. “Did you know that dogs are happiest when they play outdoors with their owners?” or “Obese pets live an average of 2 years less” are facts you can share with the client to help them change their mind regarding the pet’s exercise and feeding habits. Internet enthusiasts who consult the internet the moment there is something wrong with their pet are probably the most harmful type of clients. Why? Because they extend the crucial time between the animal starting to feel sick and being checked by the vet. 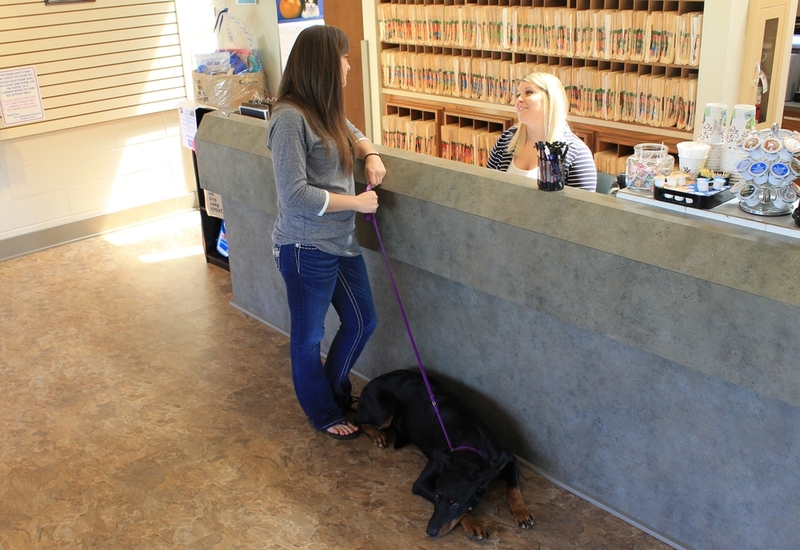 These owners will do just about anything to avoid going to the vet, and when the time comes the situation is either difficult or impossible to fix. Unfortunately, there isn’t a way to make people avoid the internet. What you can do as a vet is point them to reputable websites. There are those that sell products, and those that clearly state “consult your veterinarian” in each article. 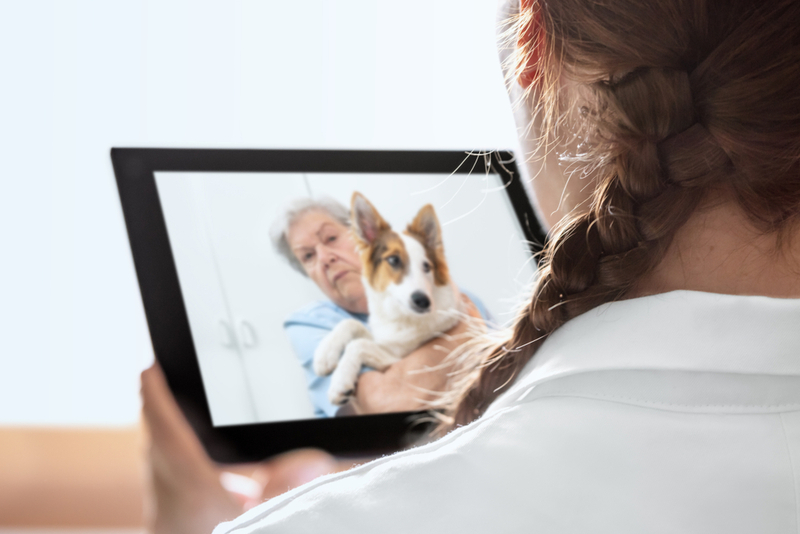 It’s a good idea to provide clients with a list of secure and trustworthy pet and veterinary websites where veterinary visits are always stated as a must.